Rural NSW, 2034. A thief on the run from cops and bikie gangs hides in a secret rehab clinic overseen by a new age doctor, but when she learns that patients are disappearing, she must escape with her life. After a seven-year feud with his father, a bitter event manager returns to sabotage the old man's comeback event as 'The King of Greek Weddings', during their biggest wedding ever. Hearts break. Plates smash. A struggling journalist, convinced that he is under unlawful surveillance, is abducted by a mysterious communications firm to undertake their trainee program. As the underground battle rages between two factions of psychic spies, he rises to power to become the equaliser in the ultimate battle. A has-been detective and his cocky new partner are assigned to a remote town to investigate a murder at an animal shelter. When the town is abruptly terrorised by a serial killer, true fear sets in when they learn the threat is not all human. 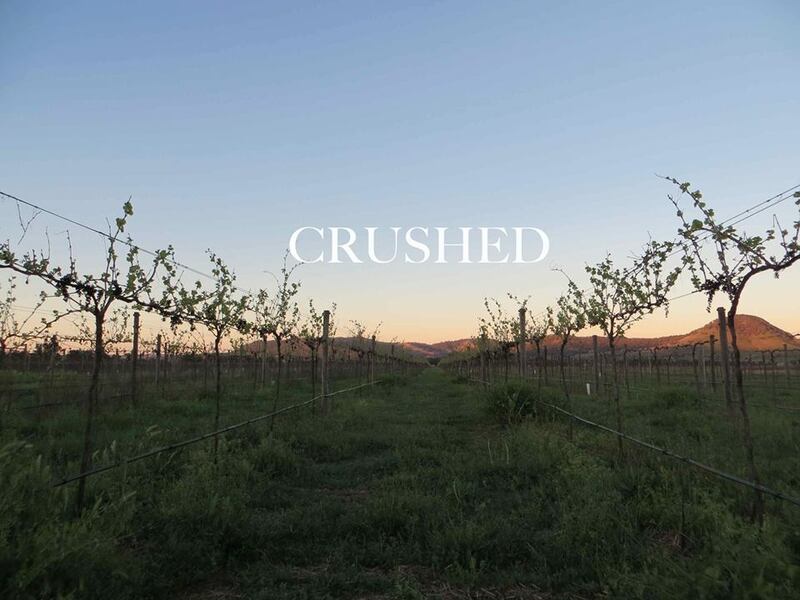 When a winery owner dies, his estranged daughter returns home to repair her family ties. When her mother is arrested for his murder, the daughter undertakes a dangerous investigation to uncover the truth. A young fighter crosses paths with his best friend, presumed KIA for the past ten years, and becomes a reluctant player in the power struggle within the Hunter's Club, a secret league of assassins.